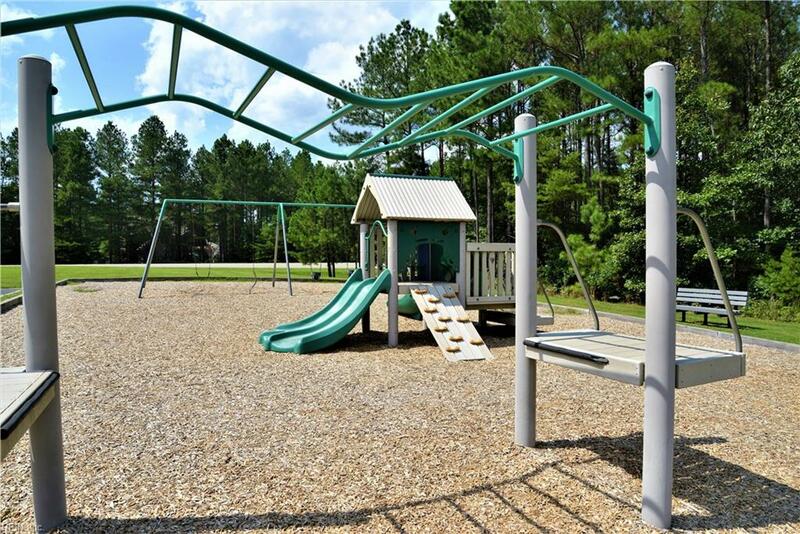 Just listed and priced to sell! 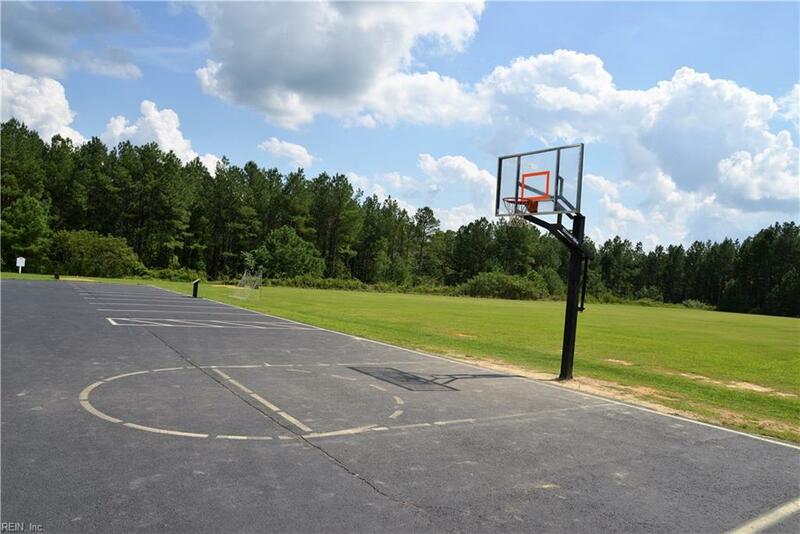 Check out this fabulous corner lot that is ready for you to build your dream home. 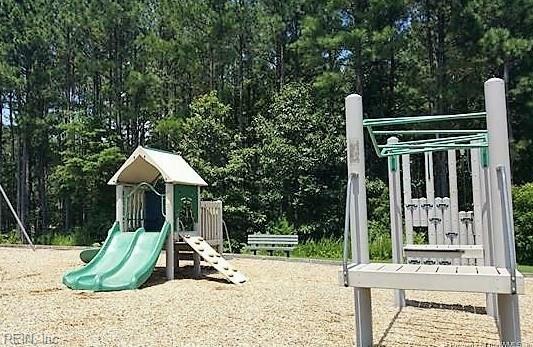 On the corner of Brandon Pines Drive and Pinewild Drive, it is a fairly level lot. 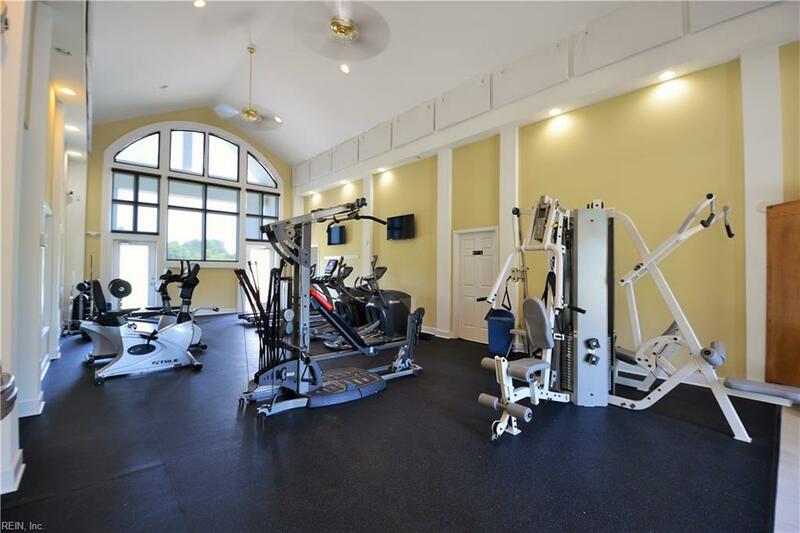 You can use your own builder or let me recommend one for you. 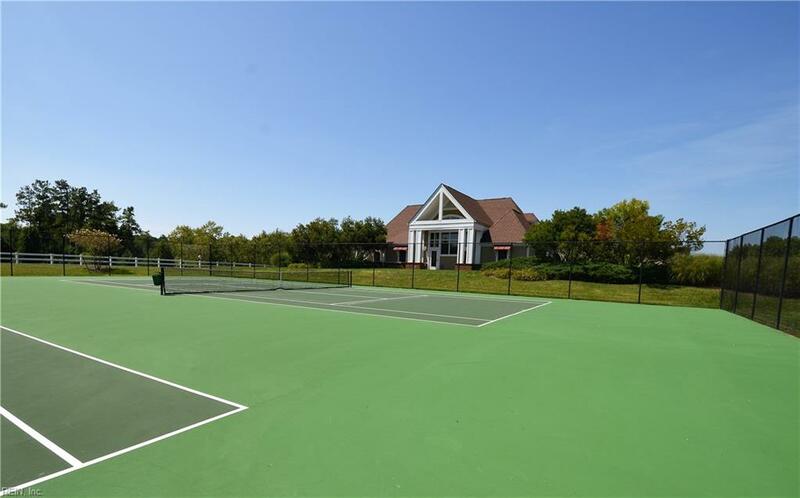 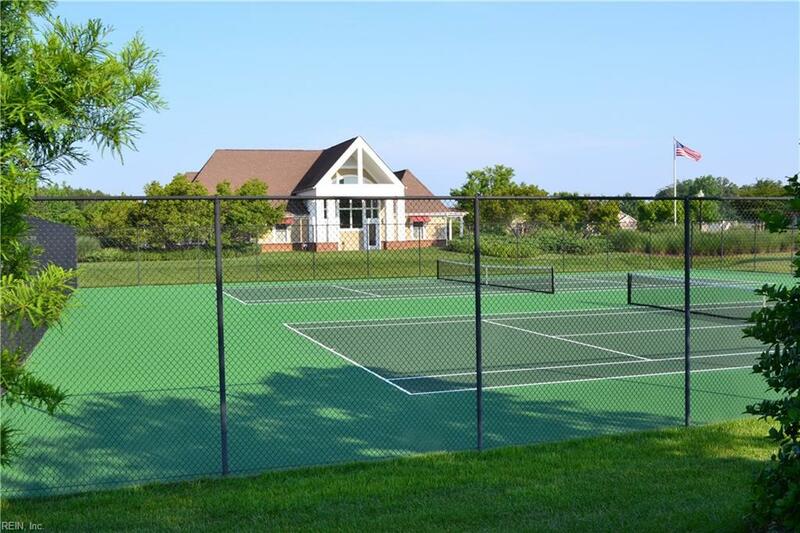 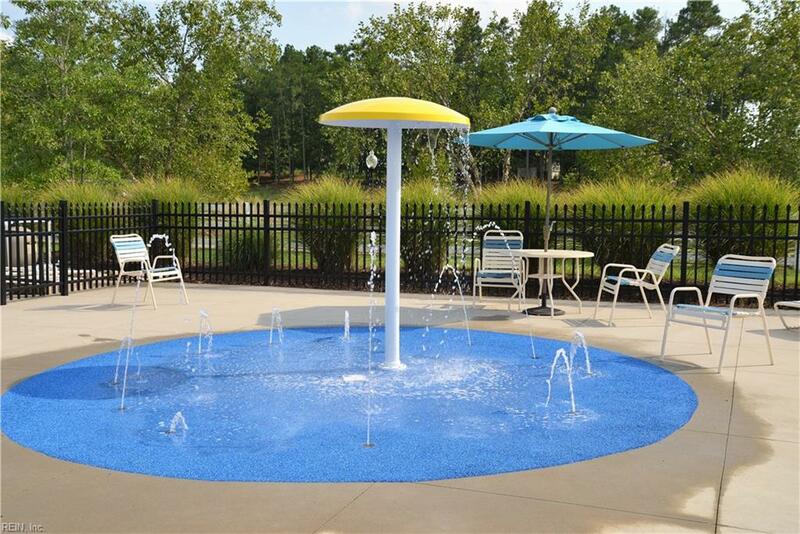 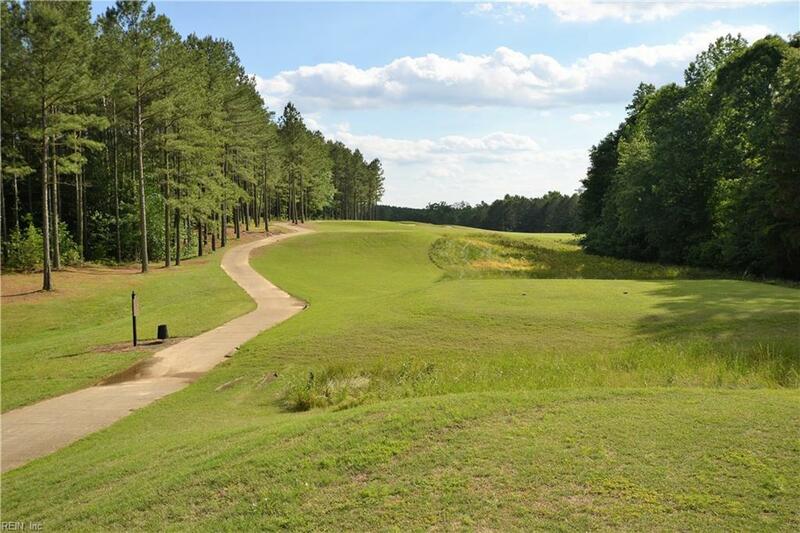 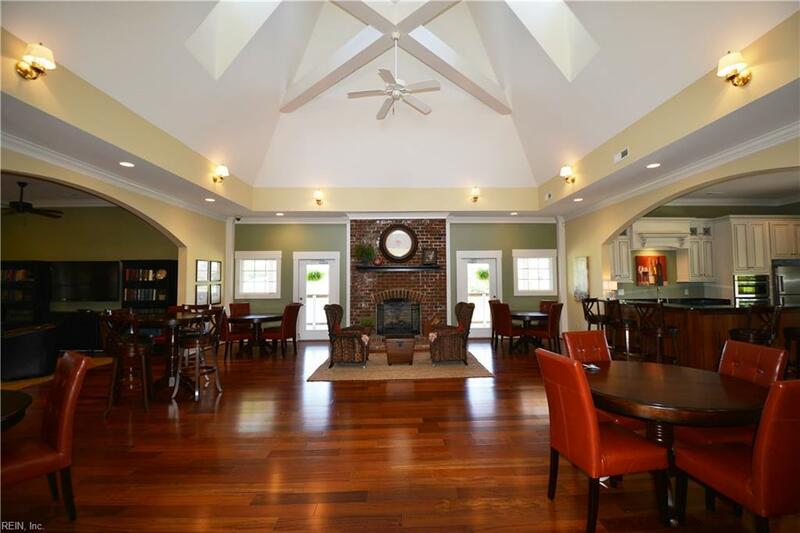 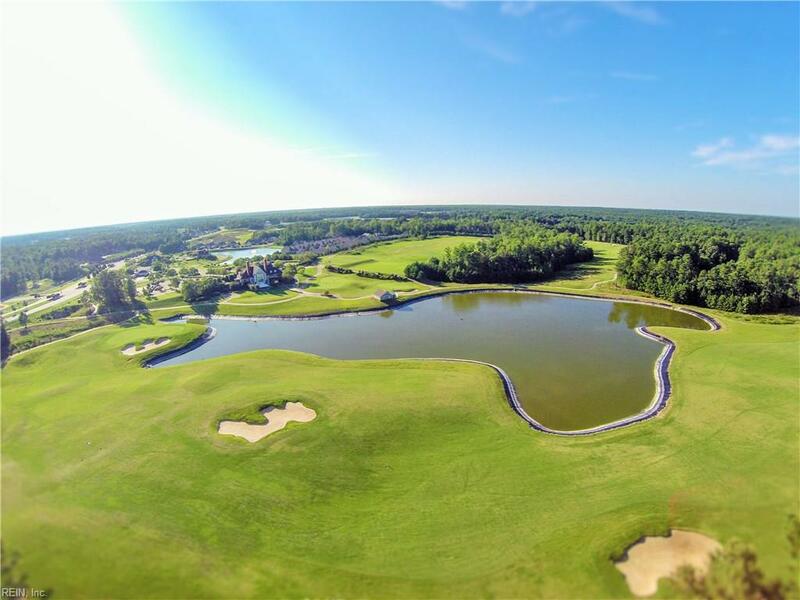 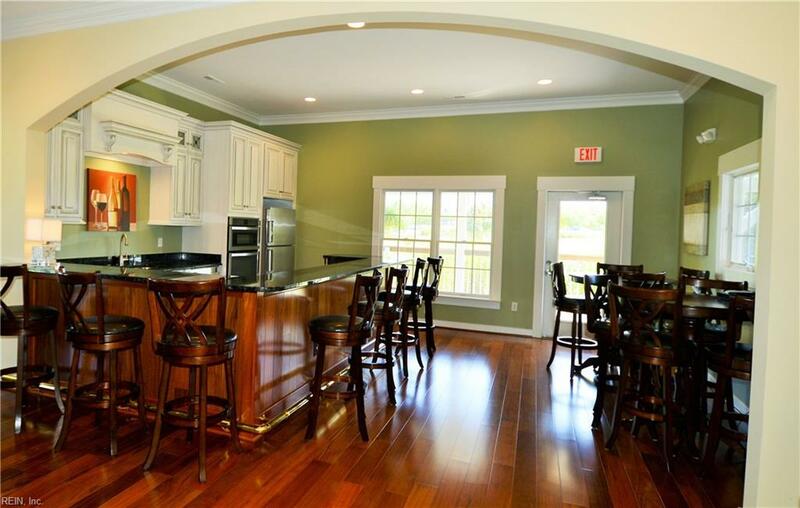 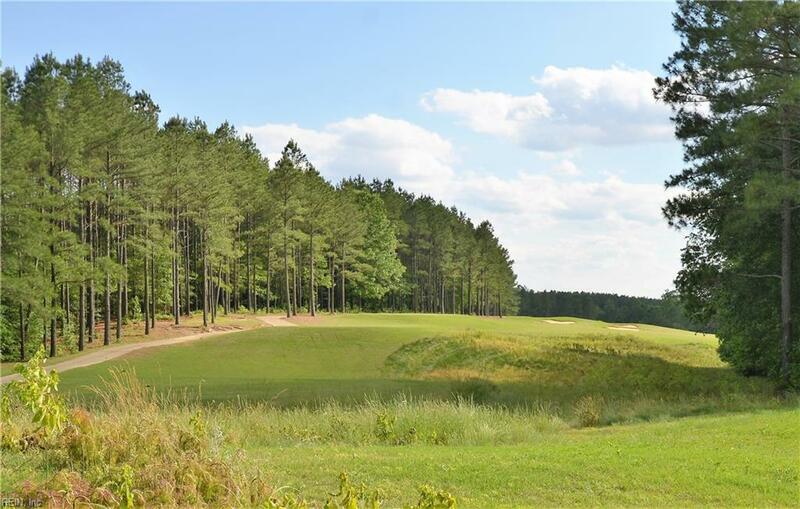 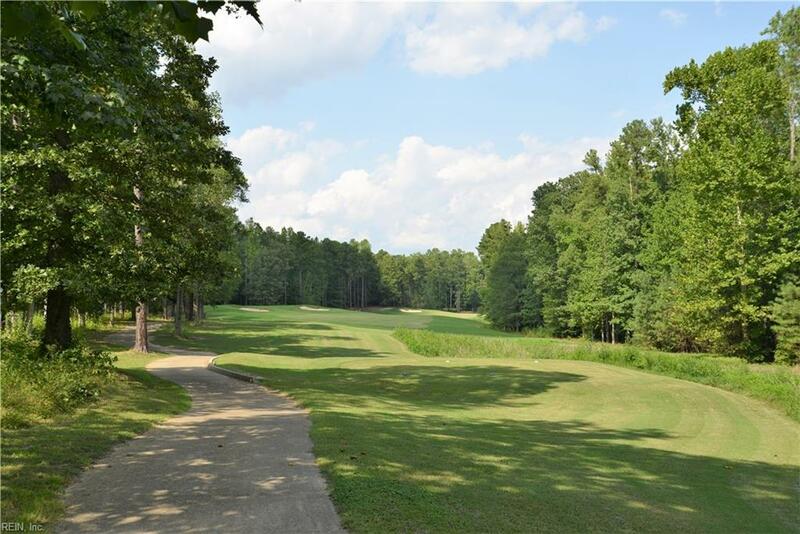 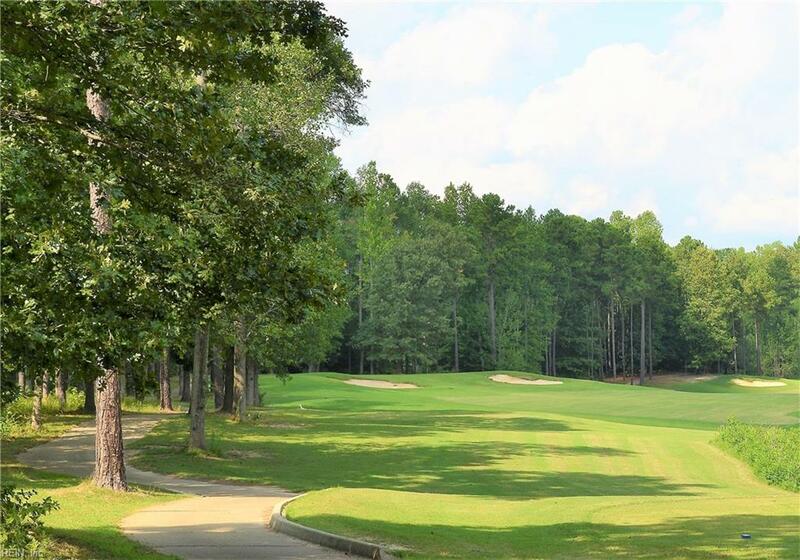 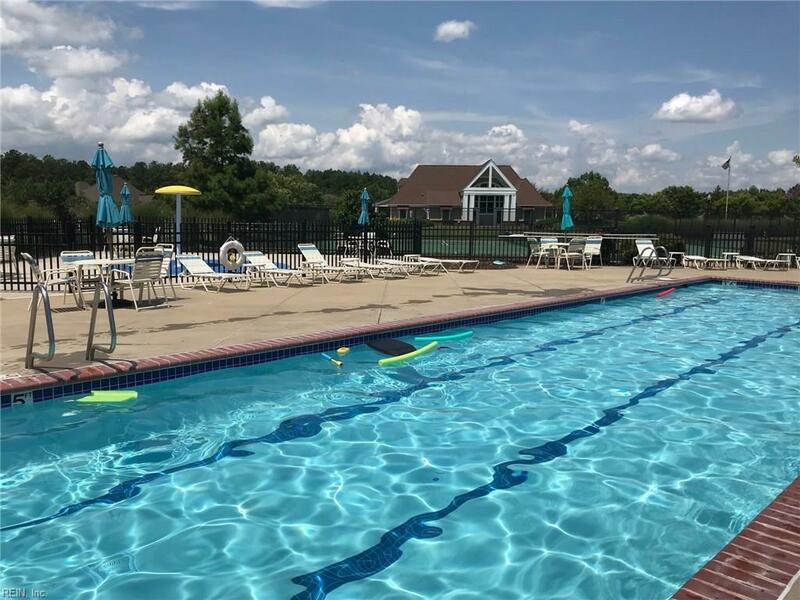 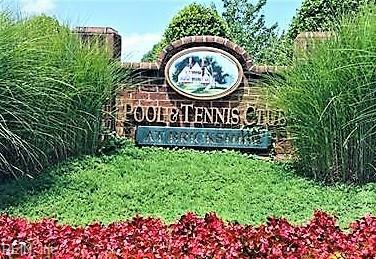 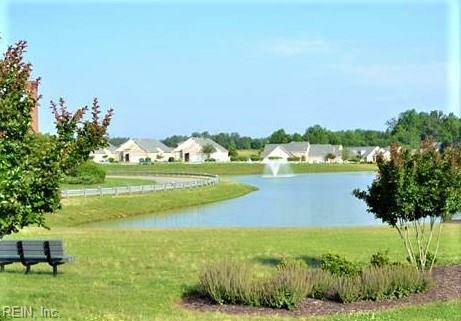 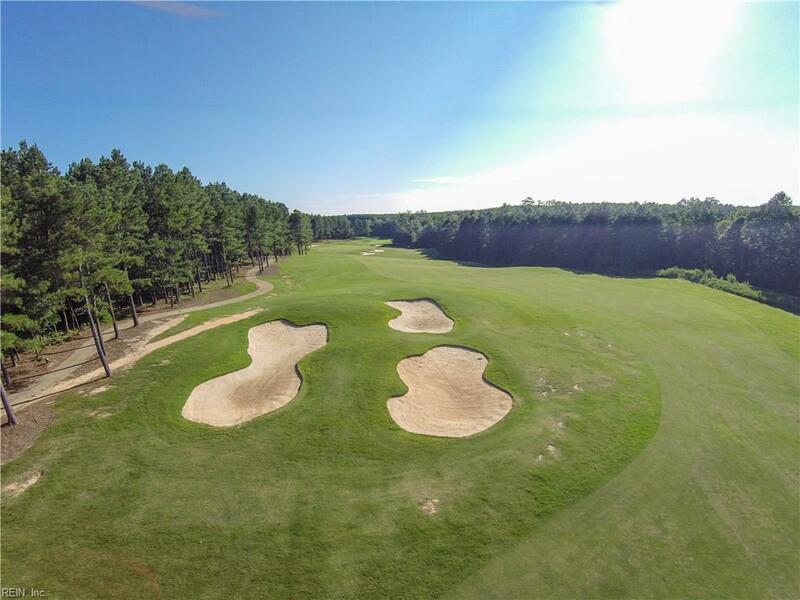 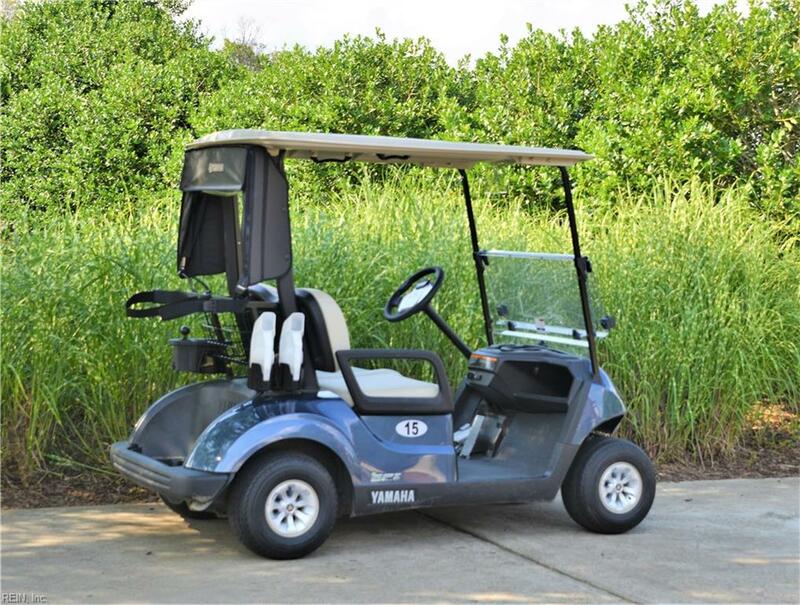 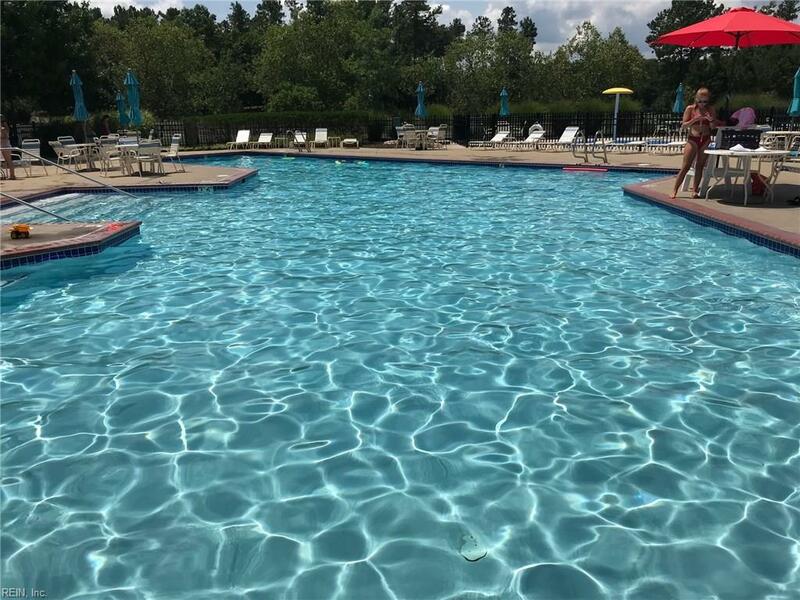 Brickshire is a premier golfing community with great amenities including a clubhouse, pool, tennis courts, 24 hour fitness center, miles of walking trails, ponds that are stocked with fish, playground, horseshoe pits, picnic pavilion, basketball court, play field, and much more. 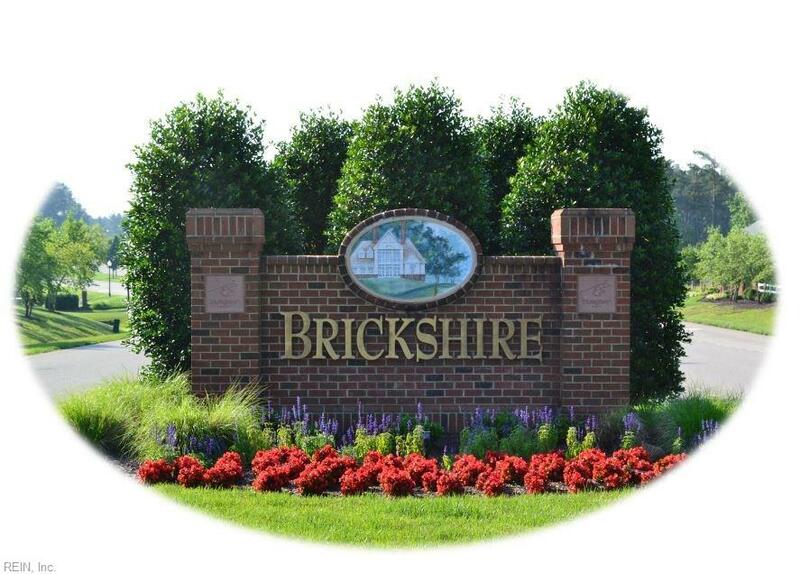 Brickshire also has a golf clubhouse complete with pro shop and restaurant. 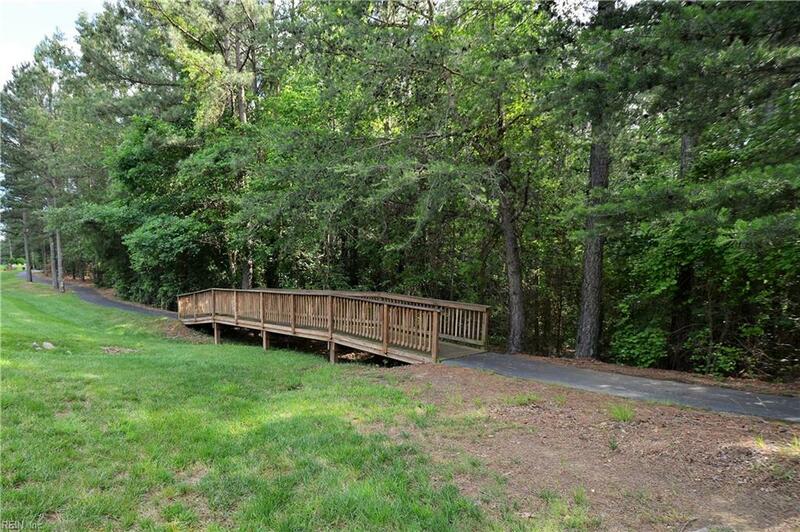 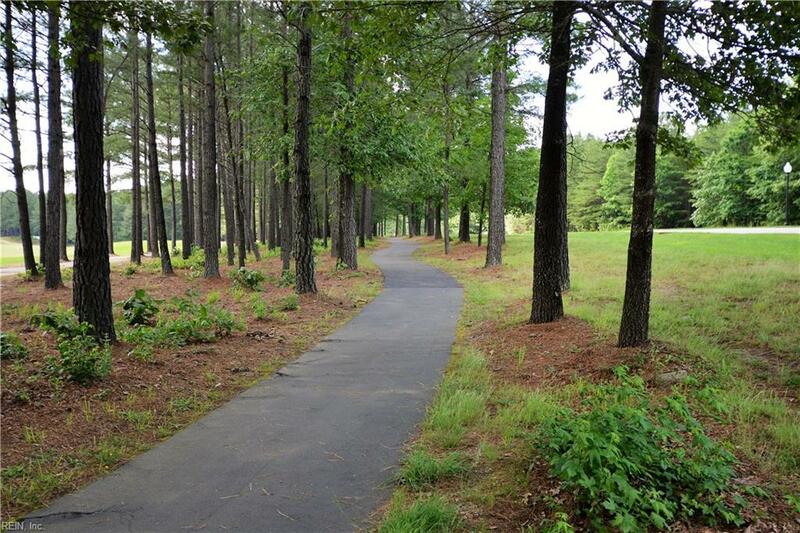 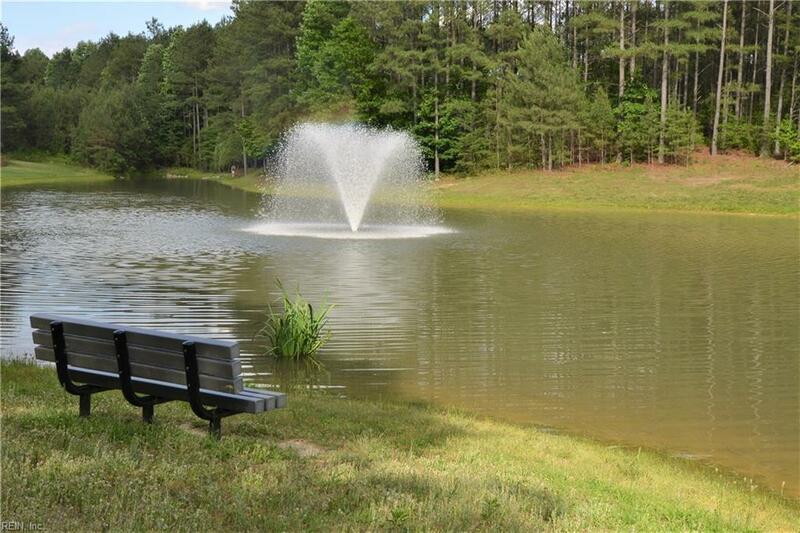 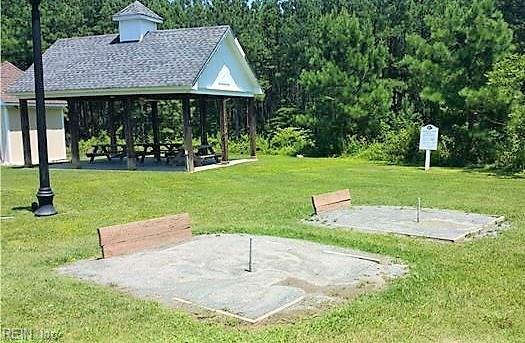 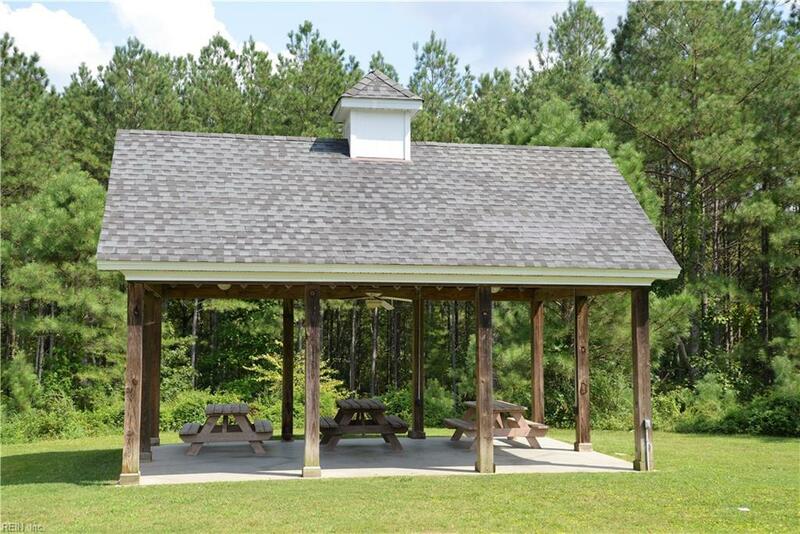 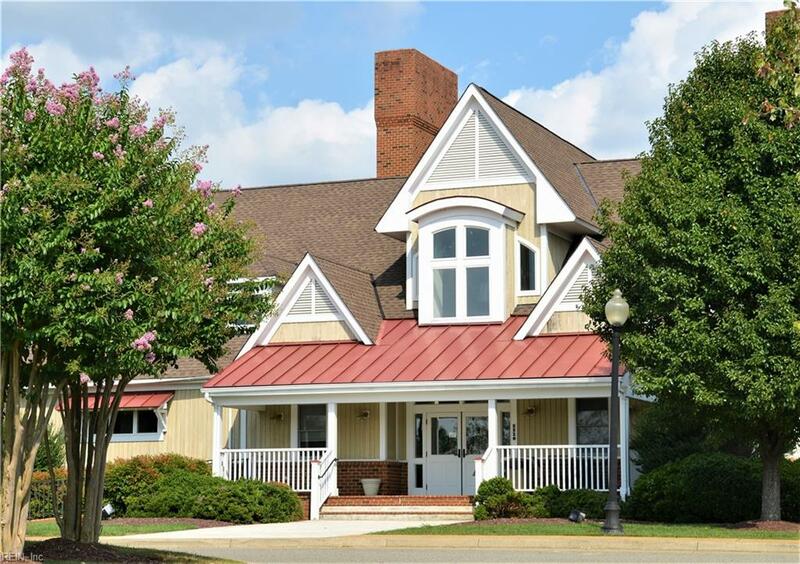 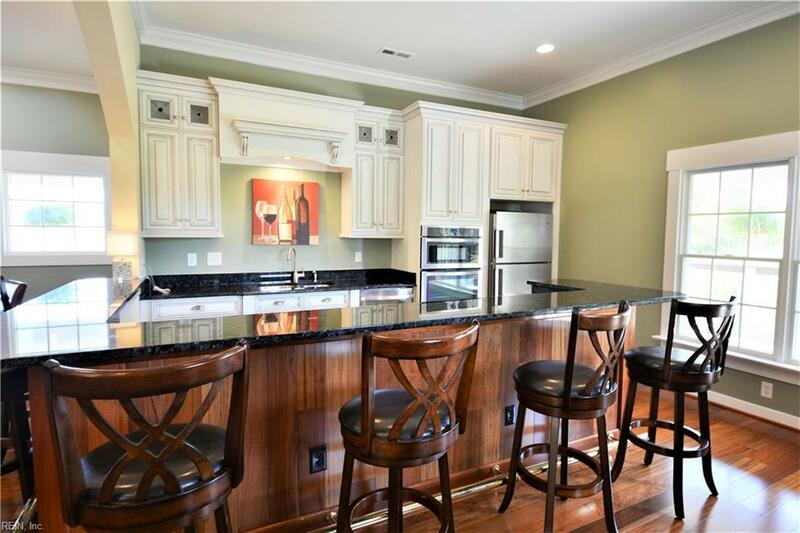 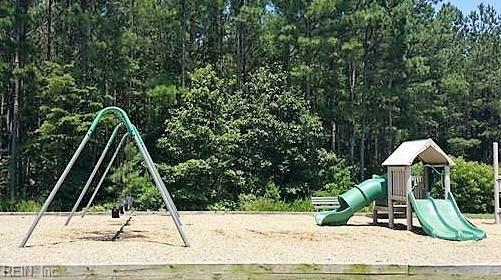 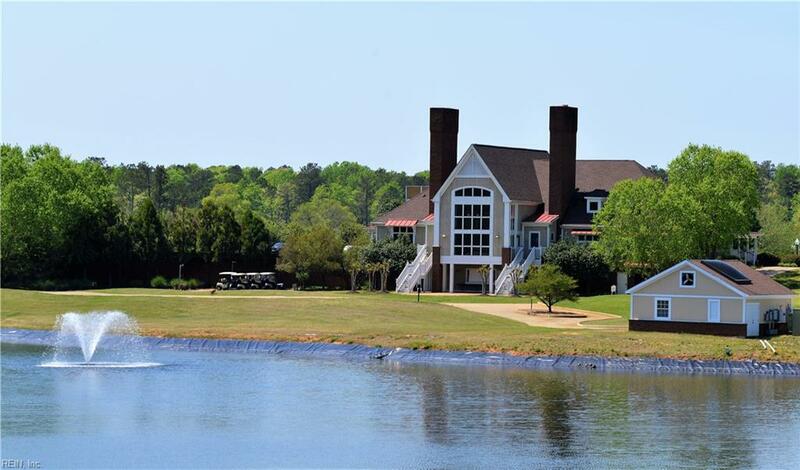 Located just 30 minutes from Richmond or Williamsburg. 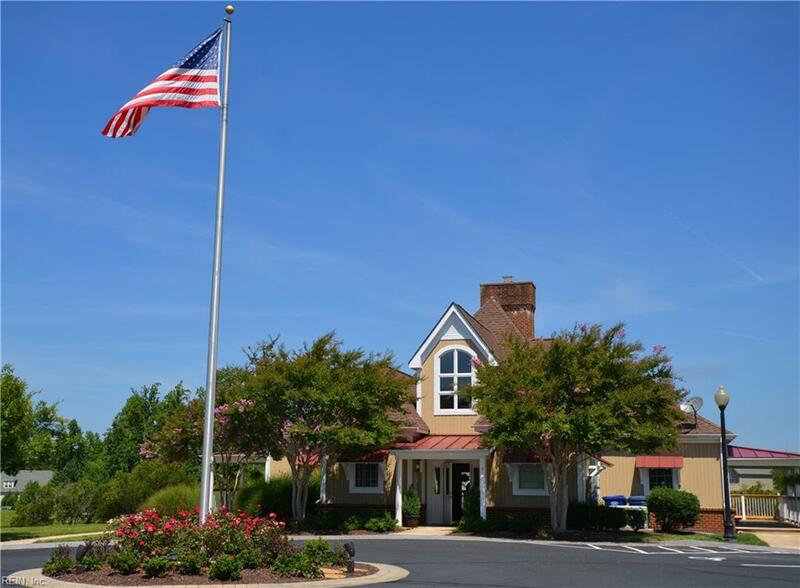 Great shopping and dining is within 15 minutes. 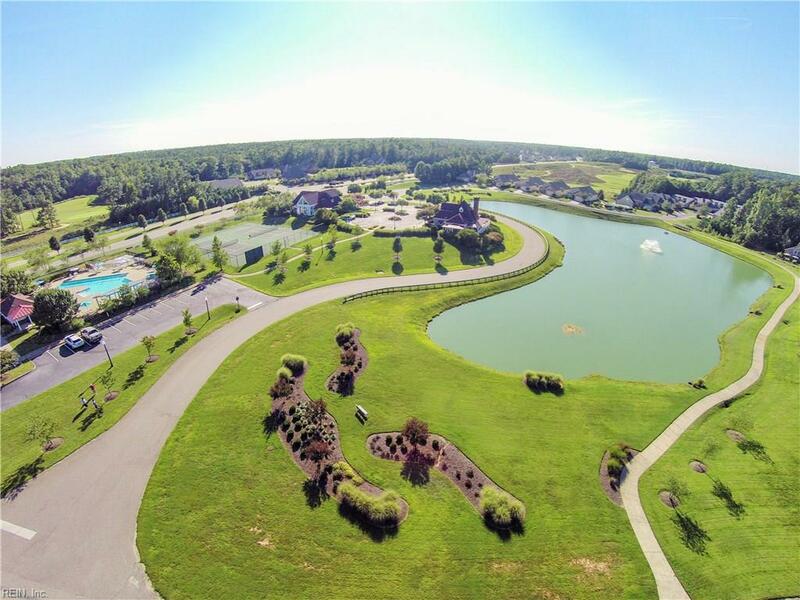 Grocery/gas/restaurants are located just 5 minutes away.